From February to March, six congressional staffers participated in this bipartisan educational program on Indo-Pacific relations. This semester featured discussions with U.S. officials and leading experts on themes ranging from bilateral and multilateral relations across the Indo-Pacific vis-à-vis security and diplomacy, trade and investment, democracy, and human rights. "The Congressional Staff Program on Asia brings together participants with a diverse range of Indo-Pacific experience from both inside and outside of government," said Dr. Satu Limaye, Director of the East-West Center in Washington. "This program is a key part of the East-West Center's mission of education and exchange to inform the next generation of leaders in U.S.-Indo-Pacific engagement." 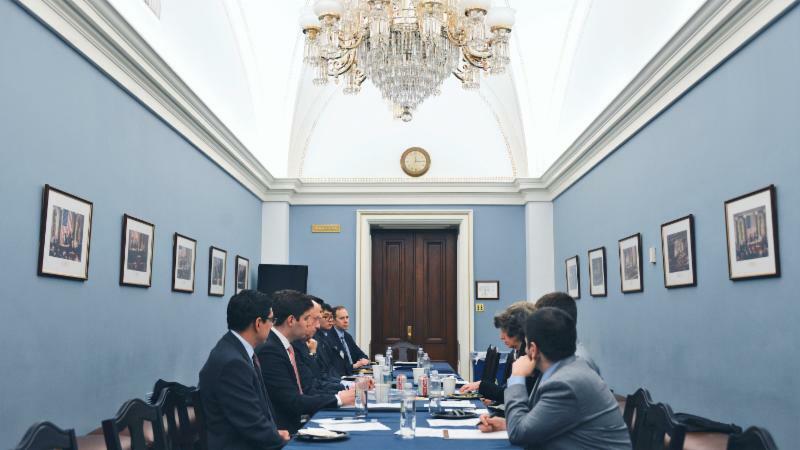 "The Congressional Staff Program on Asia is a great resource for members of Congress and their staff to learn more about America's vital role in the Indo-Pacific region," said Ambassador James Zumwalt, CEO of Sasakawa USA. "We are proud to work with the East-West Center in Washington to support this program and to nurture diplomacy and greater understanding of our many political, economic, and military ties with Asian nations." The Winter 2019 class is the third iteration of the Congressional Staff Program on Asia. The program aims to equip congressional staffers with greater knowledge of U.S.-Indo-Pacific policy in order to better understand America's role in and engagement with this dynamic region. The East-West Center promotes better relations and understanding among the people and nations of the United States, Asia, and the Pacific through cooperative study, research, and dialogue. Established by the U.S. Congress in 1960, the Center serves as a resource for information and analysis on critical issues of common concern, bringing people together to exchange views, build expertise, and develop policy options. The Center is an independent, public, nonprofit organization with funding from the U.S. government, and additional support provided by private agencies, individuals, foundations, corporations, and governments in the region. The Center’s Washington, D.C. office focuses on preparing the United States for an era of growing Asia Pacific prominence. 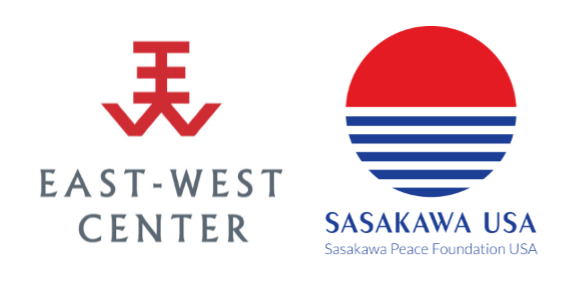 Sasakawa USA is a 501(c)(3) non-profit located in Washington, D.C. involved in U.S.-Japan relations, providing conferences and seminars, think tank analysis, people-to-people exchanges and coordination of high-level dialogue between the two countries through our in-house and collaborative programs. For more information on the Congressional Staff Program on Asia, please visit our website or contact Ross Tokola at (202) 327-9762 or tokolar@eastwestcenter.org .